The Seattle Tattoo Expo itself was a bit disappointing (the state of Washington decided they would make up some of the budget shortfall on the back of tattooers) but the events surrounding it were fantastic. 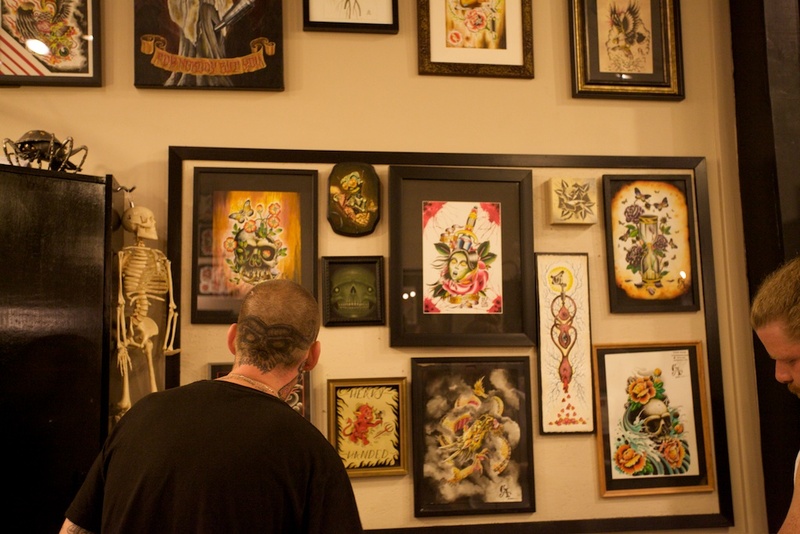 The first day of the Expo ended with a party hosted by the fine people at Super Genius Tattoo. The copious amounts of free whiskey were much appreciated by the boys from Analog and Fulcrum, to say nothing of the excellent company and fantastic artwork on show. 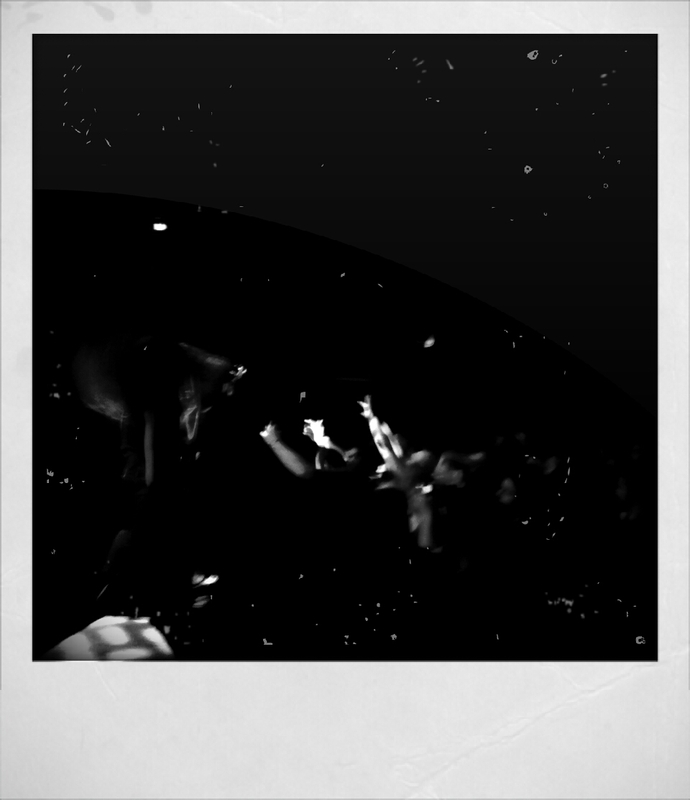 Sufficiently lubricated, it was over to Neumos to see the mighty Black Breath! Even though I’ve seen them several times I was still smarting from missing Southern Lord’s Sound and the Fury showcase in June. As always, they destroyed! Their special brand of Dis-tombed and Slay-charge never disappoints. In addition, they are always appreciative of the audience and openers. Solid dudes and an epic band! Saturday was a bit more sedate, mostly due to our hangovers. We took in the Tekla Cafe in North Bend, WA which is also the home of Twin Peaks Cherry Pie. It was good little road trip with amazing scenery. The evening saw us down at Under the Needle for a great art show and amazing grub. Sunday ended the affair and I was sad to see Jim and Demian hit the road. However, it did provide me a chance to delve into Old Iron, a local metal act featuring amazing tattooers Jerad Shealey (Rabid Hands) and Jesse Roberts (Lucky Devil). They are heading on the road in the next couple weeks, be sure to check them out. 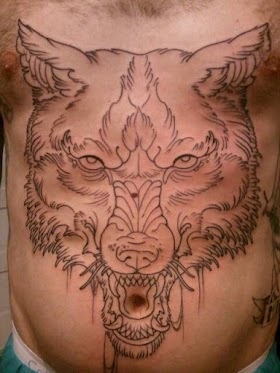 This entry was posted on August 21, 2012 at 5:18 pm and is filed under Dispatches, News and Notes with tags black breath, jerad shealey, Jesse Roberts, Lucky Devil, old iron, rabid hands, Super Genius Tattoo, Under the Needle Tattoo. You can follow any responses to this entry through the RSS 2.0 feed. You can leave a response, or trackback from your own site.